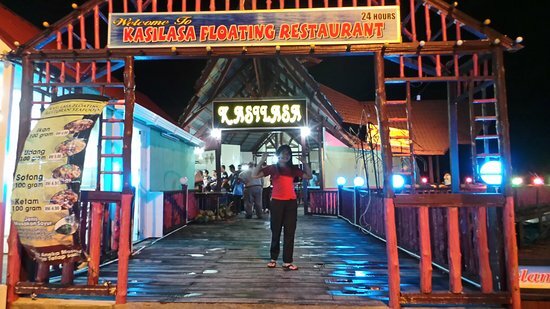 There aren't enough food, service, value or atmosphere ratings for Kasilasa Floating Rertaurant, Malaysia yet. Be one of the first to write a review! 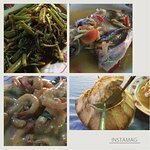 If u are hungry this is not the place.. the staff looks ok,apologive to us so many times for the lateness but to out of rice in a middle of busy period is like totally unimaginable.. and the food are totally useless..
Do not even consider this place if you value yr seafood experience! 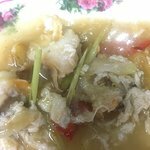 Very rude staffs and dirty restaurant, waited almost one hour for food; informed staffs that i am in a hurry and they demanded the full price to be paid even before the meal is served. Highly NOT recommended. The place is not that clean, needed to wait for quite a while for the food to be served even though not crowded. 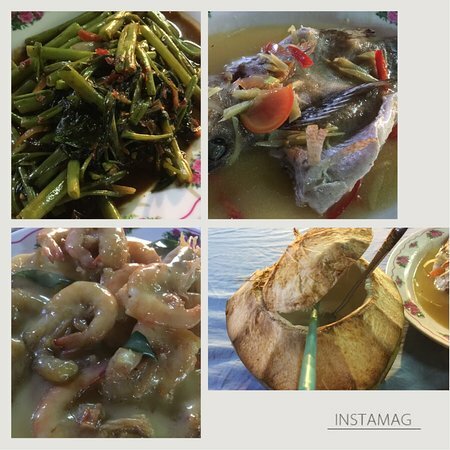 We tried few dishes of seafood that we have not seen before and they tasted good. They throw their rubbish straight into the sea!! My first time here and feeling disappointed. It's a long wait although there are only few tables occupied. The food taste bad. However, it is cheap. Get quick answers from Kasilasa Floating Rertaurant staff and past visitors.